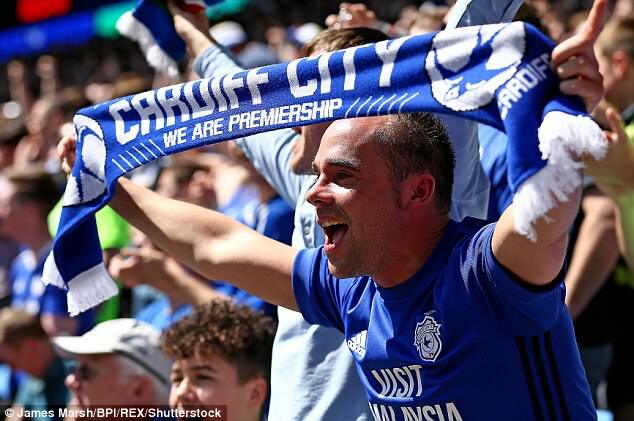 Cardiff City’s 0-0 draw at home against Reading on Sunday, ensured they sealed automatic promotion to the Premier League, ahead of Fulham on the final day of the Championship. Neil Warnock’s team failed to score, but it was enough to send them up along with champions Wolverhampton Wanderers, after Fulham lost 3-1 to Birmingham City. Fulham will now contest the playoffs along with Aston Villa, Middlesbrough and Derby County. Bolton escaped relegation, after fighting from 2-1 down to beat Nottingham Forest 3-2 at home, consigning Burton Albion to the third tier after they lost 2-1 away against 10-man Preston North End.